After completing his studies in Halle (Saale) and London and working in the legal field in Malaysia and Australia, Steffen Fritzsche began his career as a lawyer at a law firm in Hamburg. He then joined a mid-sized law firm in Leipzig in 2009, where he primarily worked in the Venture Capital/Private Equity, M&A practice group. For many years now, Steffen has mainly assisted clients in the technology and industrial sectors with financing and M&A transactions. In addition, Steffen has extensive expertise in international commercial contracts. 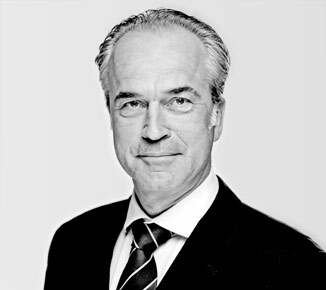 Mirko Gründel is a founding partner of our firm. In 2000, he began his career as a lawyer at an international firm (Leipzig, New York) and from 2002 to 2011 was a partner at a mid-sized law firm in Saxony. For many years, his focus has been on commercial and company law, venture capital/private equity/M&A as well as capital market and licensing law. Mirko has advised clients on financing, capital market and M&A transactions for more than 15 years. In addition, Mirko has extensive experience in the fields of biotechnology and healthcare. Following his studies in Passau, Porto and Hamburg, Frank Hassel wrote his doctoral dissertation on a company law topic. After making stops in Bangkok and New York, he completed his practical legal training in Hamburg. In 2011, he began his career at a national, multi-disciplinary law firm in Saxony and mainly advised clients on company law issues involved in real estate transactions. Since 2015, Frank Hassel has been an associate at GRUENDELPARTNER in the Real Estate practice group, where he also assists our clients with commercial and company law concerns. 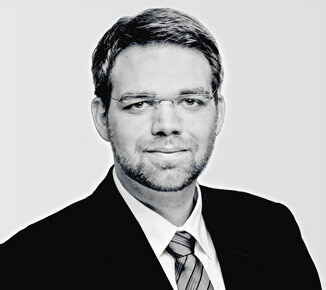 After finishing his legal studies, Florian Helbig graduated with a master’s degree in business law from the Institut für Wirtschaftsrecht (Business Law Institute) in Halle (Saale). 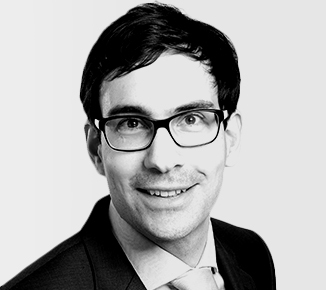 Florian completed his practical legal training in Hesse and then started his career as an attorney at our firm in 2012. He has been a member of the Venture Capital/Private Equity, M&A practice group since then. 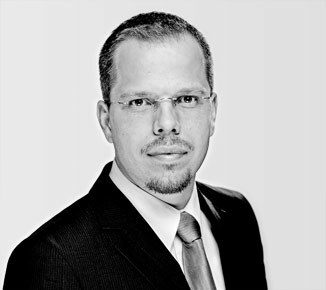 In addition to assisting clients with financing and M&A transactions, Florian is a salaried partner who mainly advises IT companies on the full range of legal matters concerning software, hardware and Internet projects. He is co-head of the IT/New Media/IP practice group with Mathis Hoffmann. 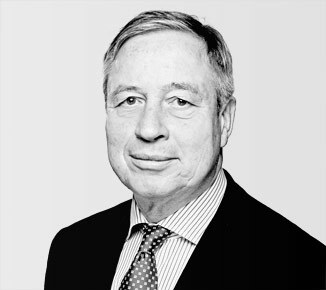 Peter Krüger was called to the bar in 1973 in Cologne, where he began his legal career at the firm of Berthmann und Scherff. 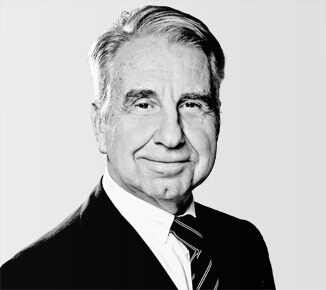 In 1990 he joined the regional firm of Gaedertz Vieregge Quack Kreile (later Mayer Brown and Norton Rose) as a partner and opened its Leipzig office, which he managed until 2001. 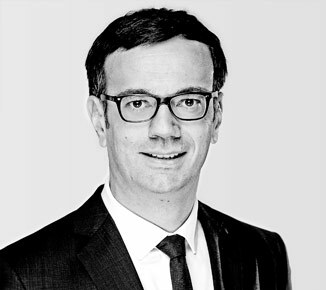 Until 2010 he was a partner at KPMG Wirtschaftsprüfungsgesellschaft and managed the Leipzig office of KPMG Rechtsanwaltsgesellschaft; then, from 2012 to 2015, Peter was of counsel to the firm of Mohns Tintelnot Pruggmayer Vennemann. He is the author of several professional publications in the fields of foundation law, liability law, insurance law and company law.Since 2016 Peter has been of counsel with our firm, advising our clients on company law, banking law, and foundation and association law. Following his legal studies in Mannheim, Berlin, Freiburg and Göttingen, Dirk Lange initially worked as an administrative court judge in Hamburg. He subsequently launched his career as an attorney at a major international law firm in 1996. He was made partner in 2000. After a spin-off, Dirk managed the public law practice of the real estate group there from 2002 onward. 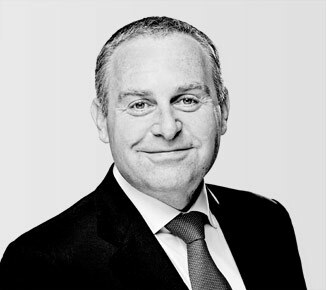 In 2015, Dirk became a partner at GRUENDELPARTNER and head of the Real Estate practice group and the public law department. He advises our clients above all in real estate-related public law (zoning law, building regulations law), as well as in infrastructure planning law, immission control law, and environmental law. A further focus is on commercial tenancy law. Ramona Luckner began her career in 2000 after completing her studies in Bochum. She was first employed as an auditing assistant in a national auditing and consulting firm before taking a position as a tax advisor in 2004. 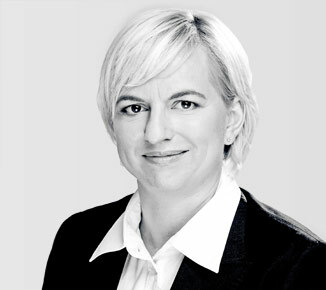 Starting in 2007, she worked as a German public auditor for two national, multidisciplinary consulting firms. Ramona has been head of our Tax practice group since 2015. 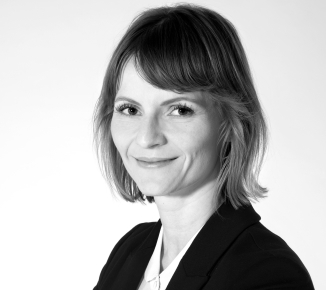 She advises our clients on all of their corporation tax law concerns and also performs audits. As a member of our Venture Capital/Private Equity, M&A practice group, Ramona also provides assistance with the tax law aspects of corporate transactions. Following his legal studies, first in Dresden and then in Jena, Jakob Ritter completed his practical legal training in Leipzig. Since 2019, he has been supporting our M&A, Venture Capital practice group as an associate of GRUENDELPARTNER. 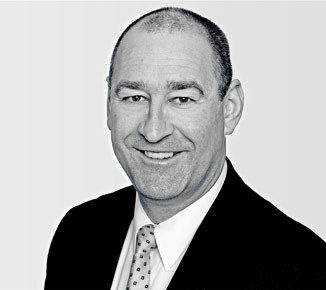 Ralph Schmidkonz is a founding partner of our firm. 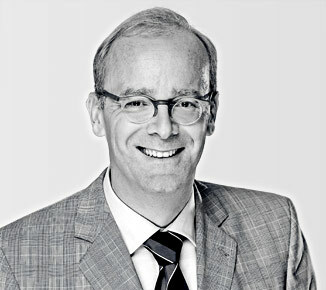 After completing his education in Munich and Atlanta, Ralph started his career as a lawyer at an international law firm in 1989. Until 2001, his main focus was on establishing his firm’s office in Leipzig. 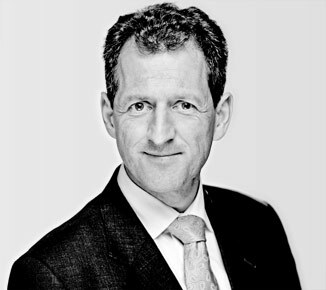 From 2002 to 2011, he was head of the press law and antitrust law group at a mid-sized law firm in Saxony. 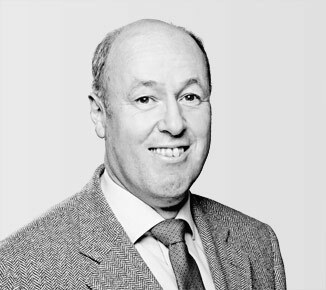 Ralph has decades of experience in representing and advising major publishing houses on a full range of legal issues affecting their industry. As one of the best known attorneys in this field in Eastern Germany, he manages our Press Law and Antitrust Law practice group. 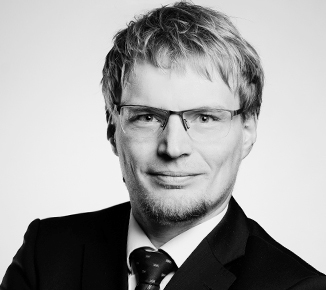 Stephan Schuldt has been a partner in our law firm since April 2019, working in the fields of data protection (GDPR), banking and capital market law as well as commercial and company law. After finishing his legal studies in Osnabrück and Hamburg and his practical legal training in Saxony, he started his career as an attorney in a supraregional medium-sized partnership in Saxony at the beginning of 2012. Mr Schuldt has ample experience in advising and assisting medium-sized companies and start-ups regarding the compliance with the GDPR in their respective (innovative) fields of business. Furthermore, he advises companies, shareholders, and investors as regards banking law issues such as corporate financing. 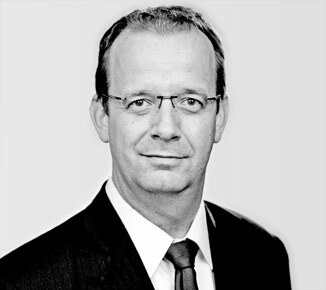 Steffen Tietze is a founding partner of our firm. 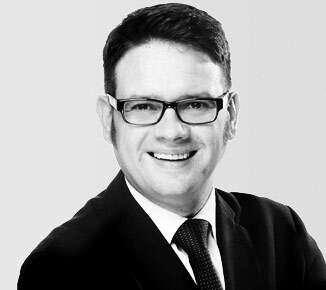 After completing his education in Leipzig and Glasgow, Steffen started his career as a lawyer at an international law firm in 2000. In 2002, he founded a mid-sized law firm in Saxony along with Mirko Gründel, Ralph Schmidkonz and additional partners, and from the beginning successfully managed the labour law practice. Steffen’s work as an attorney focuses on labour and employment law. Along with Jan Schröder, he heads up our Labour and Employment practice Group. 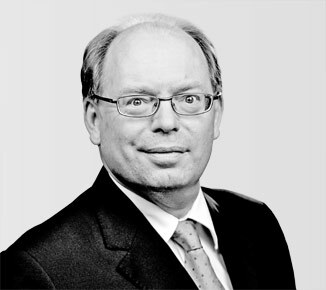 After receiving his education in Göttingen, Kiel and Guildford (Surrey, UK), Albrecht Tintelnot began his legal career in 1990 at the regional law firm of Deringer Tessin Herrman & Sedemund (later Freshfields Bruckhaus Deringer) and moved to Leipzig in 1991. Beginning in 1995 he was a partner in the firm of Tintelnot & Partner. From 2001 to 2015 Albrecht was a named partner in the firm of Mohns Tintelnot Pruggmayer Vennemann. He is the author of numerous professional publications.Albrecht joined our firm in 2016 as an equity partner and advises private and public companies and institutions on all aspects of business law. His practice focuses on company law and insolvency law, the privatisation of public companies, and environmental law, with a particular emphasis on water law issues. Subsequent to his law studies, Christoph Virkus successfully completed the master’s degree programme Medizin-Ethik-Recht [medicine-ethics-law] at the interdisciplinary centre bearing the same name (MER) in Halle/Saale. 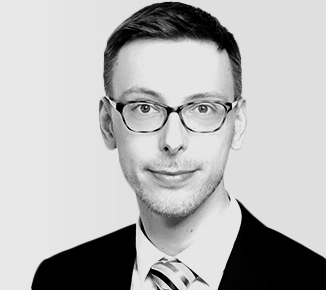 After his practical legal training in Rostock and Frankfurt am Main, he started his career as a lawyer in 2014 in a Leipzig-based partnership of lawyers specialised in public commercial law and has been working with our law firm as an associate since 2016. Jan Wehner is a founding partner of our firm. 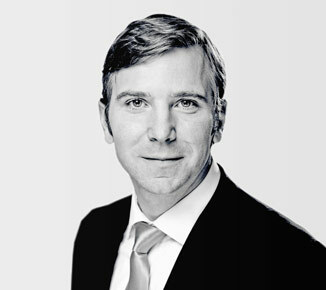 After completing his studies in Leipzig, he began his career as an attorney at a national law firm in Saxony in 2002. Jan was instrumental there in establishing the Construction and Public Procurement practice groups.Jan Wehner is head of our Public Procurement practice group and, along with Axel Banike, manages our Construction and Architecture Law practice. In addition, Jan has successfully practiced in the field of energy law for many years, advising prominent power and energy trading companies.